“The mystery,” as the USCCB notes, “is that the words of the prayer are attributed to Oscar Romero, but they were never spoken by him.” Bishop Untener, a charismatic leader and teacher in his own right, was also the originator of the “Little White Books” and “Little Black Books” that proliferate in parishes at Advent, Lent and Easter. The magnificent prayer holds a powerful message for each of us, whether we are called to be true martyrs, or simply called to experience the small, daily martyrdoms, the constant invitations to “let go,” which are necessary to experience new life. 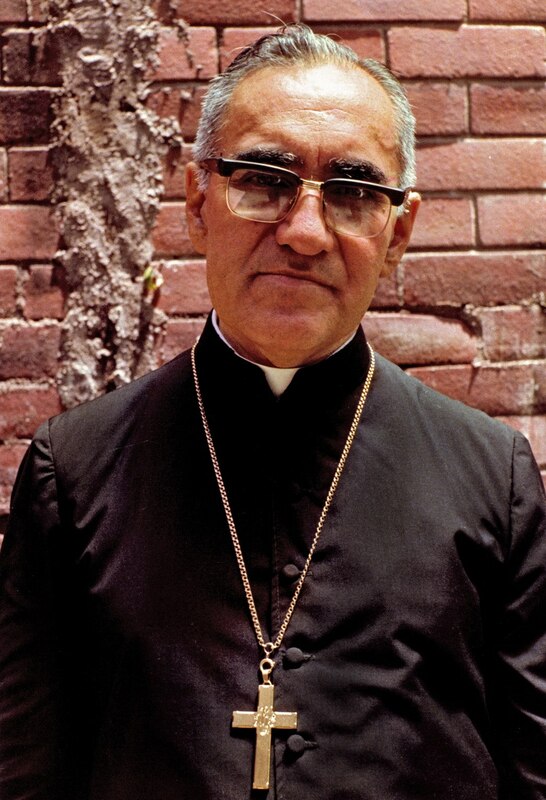 May Archbishop Oscar Romero and Bishop Ken Untener pray with us as we pray “their” prayer.